Hmong Cultural Center's Chai Lee is a Minnesota Original! 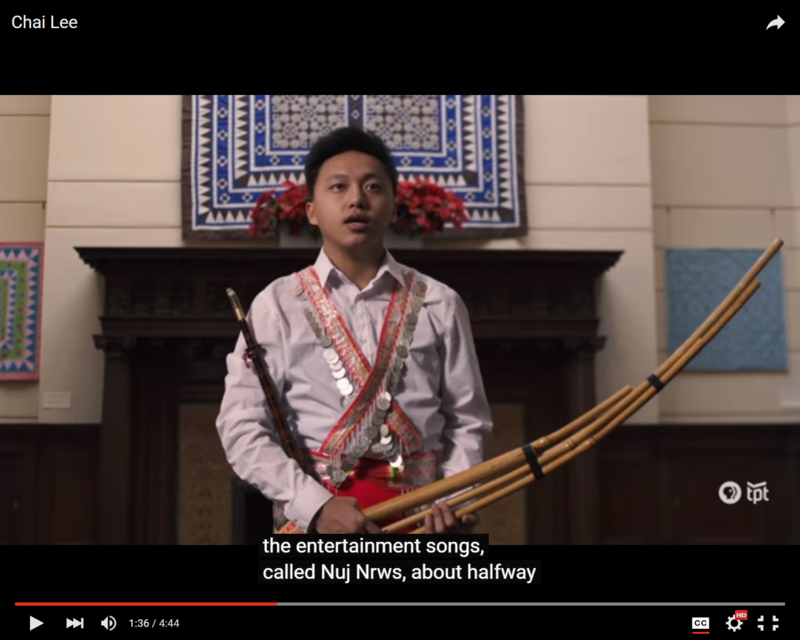 Chai Lee began taking Qeej classes at Hmong Cultural Center as a boy. For the past several years, Chai has helped teach hundreds of children and youth about the Qeej instrument tradition as the Qeej program coordinator at Hmong Cultural Center on University Avenue in Saint Paul. Copyright © 2016 Hmong Cultural Center, All rights reserved.